Did your Facebook go down today? Yep. You are not alone. Around 3PM Eastern time on Monday afternoon, Mark Zuckerburg's ubiquitous social media behemoth went blank, with the outage problem occurring over the course of an hour for users, according to Newsweek, the second such outage problem in one week. Aside from being a major inconvenience for digital publishers and #humblebraggers alike, the FB blackout actually cost Zuck a lot more money than you'd expect. 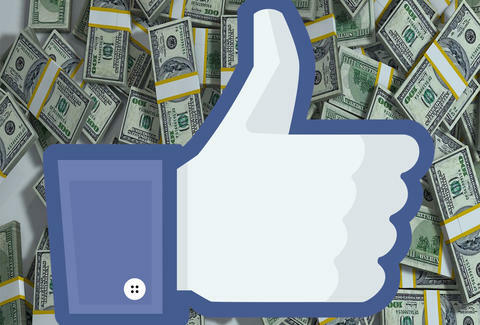 In fact, for every hour Facebook is down, they lose a little more than $1.7 million in advertising-centric revenue. To put that in perspective, that's the equivalent of 230,040 copies of the Social Network on DVD, or 97,421 plain, unisex hoodies. I'm sure Mark will come out of this one okay, though. My humblebrags? Not so much.